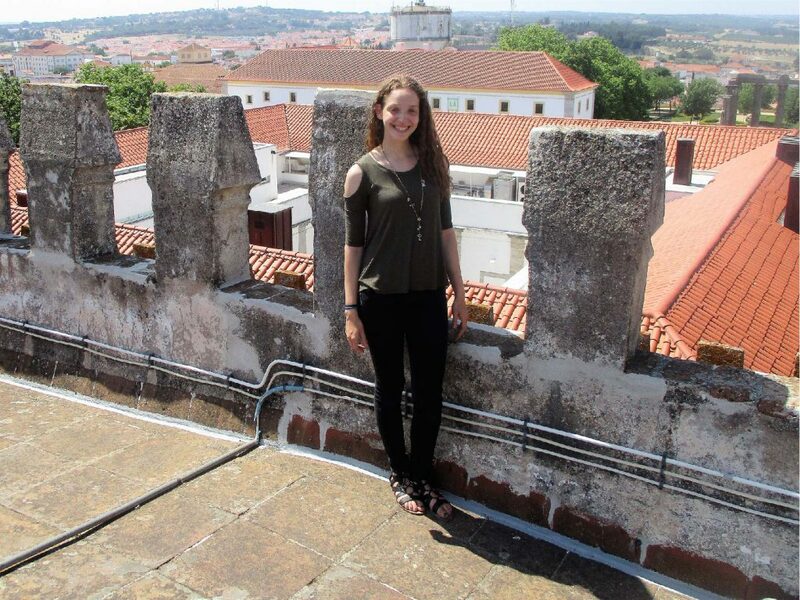 Discover UMass Lowell student Daphne Naut’s experience studying archeology in Évora, Portugal! Daphne is a UMass Lowell Political Science and Philosophy major who spent the summer on a UMass Lowell partner-led study abroad program. Venture through the Chapel of Bones and get a birds-eye view of the Temple of Diana with Daphne!